Deciding to live a healthy lifestyle can be a challenge for anyone. Even though it’s positive and can change your life for the better, your life partner may not be on-board with the change. There are many reasons why your partner may not be as excited as you are about living a healthy lifestyle. Maybe they prefer to stay stuck in their comfort zone, feel a little insecure about living up to an expectation or just like the way things are! For all the positive reasons that you may want to make a healthy change to your life, there are an equal number of reasons your partner may not feel the same. What can you do when you want to make a healthy lifestyle change and your partner does not? These tips will help you get healthy and keep your relationship balanced. I have to admit, I could have used this advice a few years ago. I was in a committed relationship and living a very healthy lifestyle. Eating healthy and exercising daily were important in my life. Unfortunately my partner did not feel the same way. It was challenging for sure! 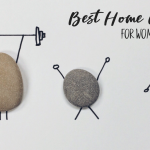 With these tips, you can make it work and be a great example for your partner too! When you decided to live a healthier lifestyle, I am sure you had many reasons why you wanted to make a change. 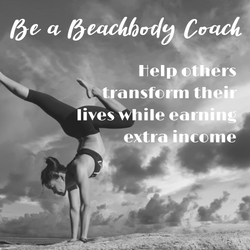 Maybe you want to feel more energized, lower your blood pressure, fit into smaller clothes, or just feel good about yourself. Those are all great reasons for living a healthier lifestyle. Talk it over with your partner to let them know how important this is to you. Then discuss your plan for how to make it happen. Then your partner will know what daily changes to expect at home. For example if you plan to exercise for an hour in the afternoon, your partner should know you aren’t going to be available during that time. Talk about your exercise and eating plan. Let your partner know that it’s OK if they don’t share your enthusiasm. 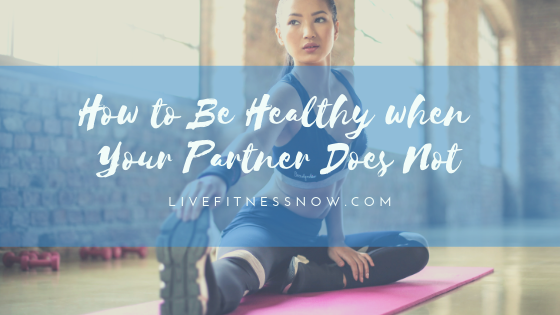 Even if your partner is not onboard with a healthier lifestyle, they can still support you in your journey to health. Let them know how important it is or them to be your biggest fan and support you in some way. Your partner can encourage you and even help keep you accountable. Who knows, you may even inspire them along the way to join in! If your spouse is not going along with a healthy lifestyle plan, find someone who is! This can be a friend, family member or even an online buddy that can help with accountability. One of the great things about a training partner is they can help encourage you when you don’t feel like doing anything or remind you when you hit the junk food too hard! 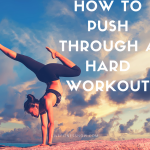 Plus, if you need to share your frustrations or struggles, your training partner is the best one since they are likely experiencing some of the same. Working out at the same time each day will help keep you on track. You can also factor in times when your significant other is not around. You can wake up an hour earlier in the morning while your spouse is still sleeping and get your workout done! That’s a great way to exercise without interfering with quality couple time. If you go to a gym, it may be more difficult to get your workouts done quickly. 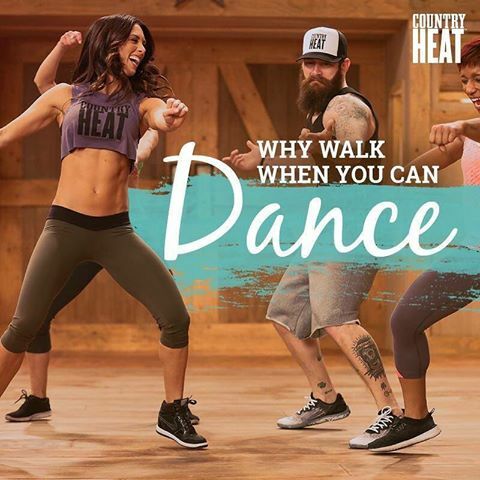 However you can exercise at home with Beachbody On Demand, or even just go for a power walk or run around your neighborhood. Many times, it’s usually one person in the relationship that does the grocery shopping. Why not make it a family affair? As you go through the produce department, have your spouse choose a few veggies and fruits that they like. When shopping the aisles, read labels together so you can educate and not lecture to your loved one. 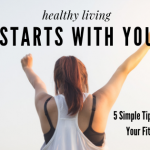 This will help them to be understand your motivations for wanting to get healthy in the first place. Plus, you are spending time together! Getting healthy is the best decision you’ll ever make but it might not be part of your partner’s life plan. While it’s easier to live a healthy lifestyle when your partner is onboard, that is not always the case. Change takes time and I hope that your significant other sees the great changes in you and is influenced to follow on your journey in the future. No matter what, stay focused on achieving your health and fitness goals! Ready to take your workouts to your living room? 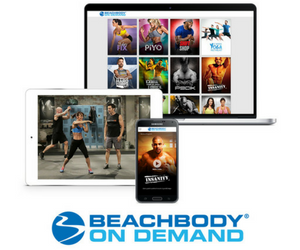 Check out Beachbody On Demand. 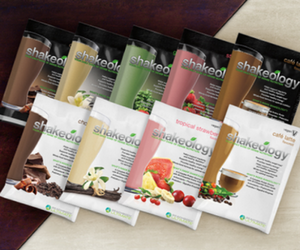 Most people try the 3 month plan that includes a FREE 14-day Trial!